Jack Marriott (right) celebrates his goal. Photo by Jez Tighe. Frank Lampard says a change in urgency and tempo was all he asked for at half-time as his Derby side came from behind to beat Birmingham City on Saturday. The Rams battled back from a goal down at the break to beat a Blues side previously unbeaten since the end of August. READ THE REPORT HERE. And Lampard was full of praise for his players' response. He said: "It was clear in the first-half that we weren't quick enough on the ball, although we were still in the game as we'd created some decent chances to get level. "We weren't being brave enough and needed some more urgency as we hadn't come to terms with what Birmingham had thrown at us. They're a good side and well organised, they shuffle the ball well from side to side and it gets them results. "So the message was clear but basic at half-time in that we needed that injection of pace and move up a gear. We did that and got our rewards." 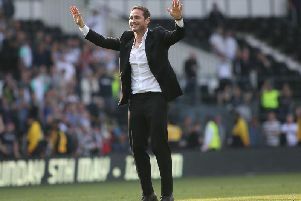 Lampard was also delighted with the impact of early substitute Mason Bennett, who scored the equaliser on 53 minutes, as well as that of Duane Holmes who made his debut in the Rams midfield in place of the injured Mason Mount. He said: "Mason works so hard and I'm really pleased he scored as this place means everything to him. I'm lucky to have a squad of players who are always ready to be called upon and Mason made a great impact. He's been so important for us this season. "Duane has had to be patient but he is versatile and I like him in the position he played today. He gave us the good burst of pace we needed." 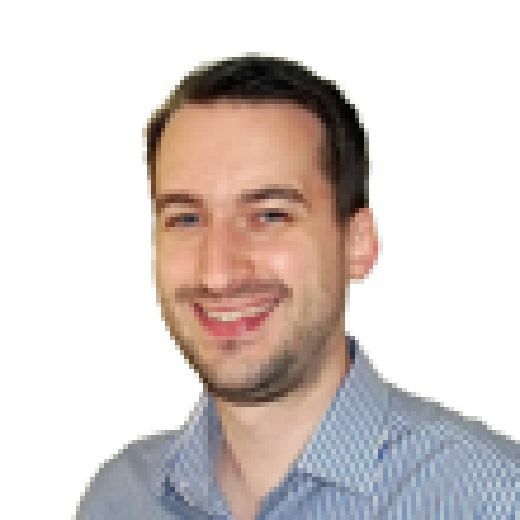 Lampard added that Martyn Waghorn, who was replaced by Bennett after 15 minutes, has a hamstring injury which could see him out for two or three weeks, while Mason Mount was missing with an ankle injury. Derby, who are up to third in the league and two points behind leaders Norwich, are back in action next Saturday when they host Birmingham's city rivals Aston Villa at Pride Park.